Behind every successful project is a great idea. And yet, many creators who launch on Kickstarter quickly discover that a great idea alone isn’t enough to get funded. 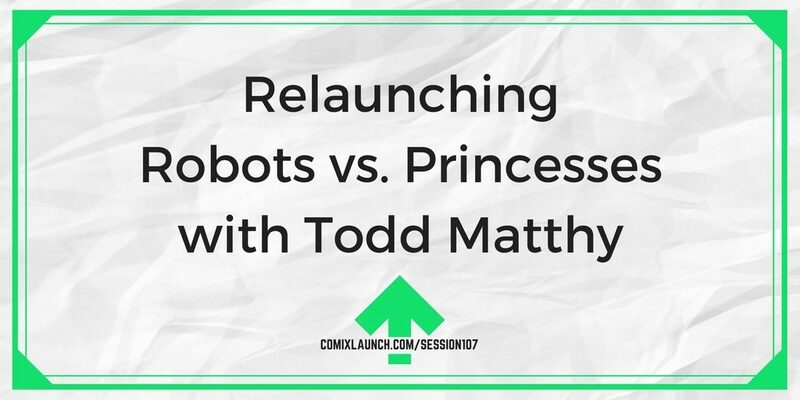 In this session, Robots vs. Princesses creator Todd Matthy shares lessons learned after an unsuccessful first Kickstarter, and the action steps he’s taken to help make his relaunch a success. The unlikely origin of Todd’s graphic novel project. 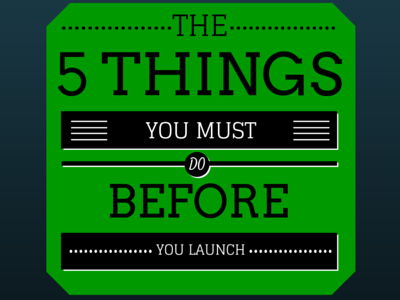 What Todd didn’t know he didn’t know when he launched his first Kickstarter. 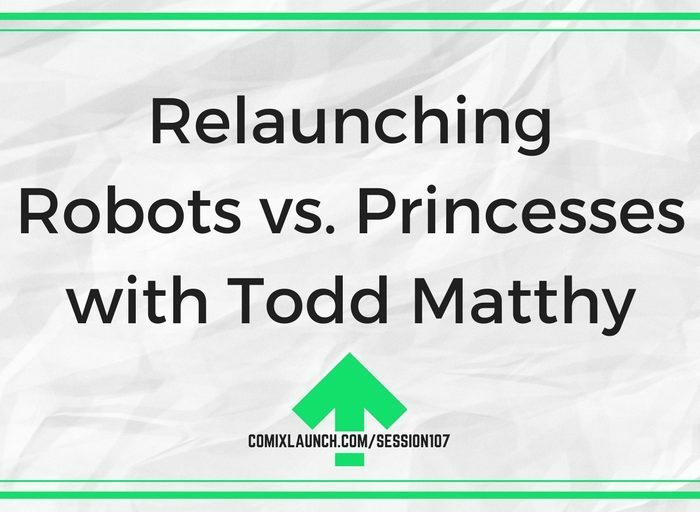 The road to relaunch: What Todd did to come back stronger the second time around. Fight of the Century Is a 120 page biopunk, Mixed Martial Arts original graphic novel. FOTC is a fist-flying, biopunk sports story on steroids. Nowhere is that more on display than inside Neo-Rio, a mega-city that serves as the home to the Fighters Ultimate Exhibition League (FUEL). Men are becoming monsters in minutes as fighters are putting their lives on the line in the octagon. FOTC is an action-packed drama that examines humanity’s desire to become bigger, faster and stronger; while exploring the price we’re willing to pay to reach our maximum potential. With influences from ROCKY to AKIRA to FRANKENSTEIN, it’s a comeback story about a man whose unlikely return will inspire a nation. If you’re looking for a book with Evil Pharmaceutical companies! An uphill battle for redemption! The future of Brazilian MMA on the line! You’re looking for the FIGHT OF THE CENTURY. 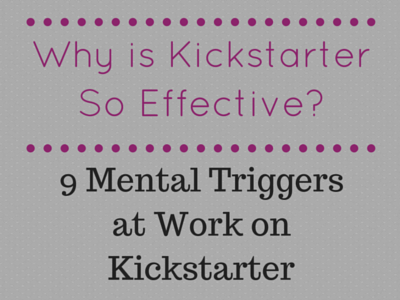 The project is now live on Kickstarter through August 11! Take 20 Seconds Write Down As Many MASCULINE Words as you can think of… GO! Flip to the other half of the paper. Take 20 Seconds and Write down as many FEMININE words as you can think of… Go! Now, open it up so you can see both lists, and for 20 seconds, make connections between any words from each list that combine in an interesting way. Any novel concepts or spark of an idea?